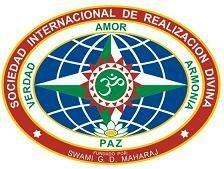 Welcome to Swami Guru Devanand Yoga Center, Inc., a New York City-based, non-profit organization that offers meditation, Hatha Yoga, and more to the public. 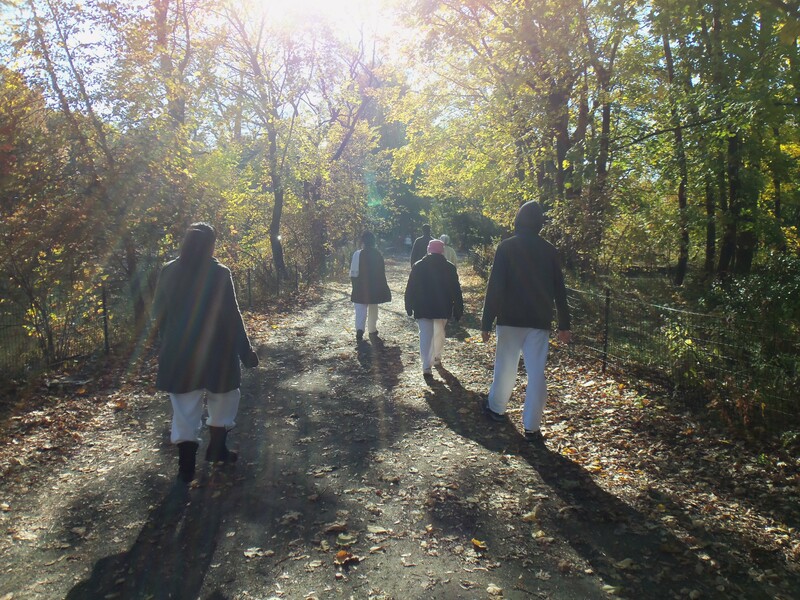 Feel free to use the navigation links above to learn more about us, our mission, our ancient practice, and what sets our discipline apart from others. We also offer nutritionally balanced, vegetarian (mostly vegan), natural, and delicious meals for a small donation, served Saturday evenings after the group meditation and discussion. Please call ahead if you plan to join us– we’d love to have you visit! There’s nothing better than a day of silence, meditation, and fasting. Click here to see more photos from the retreat! 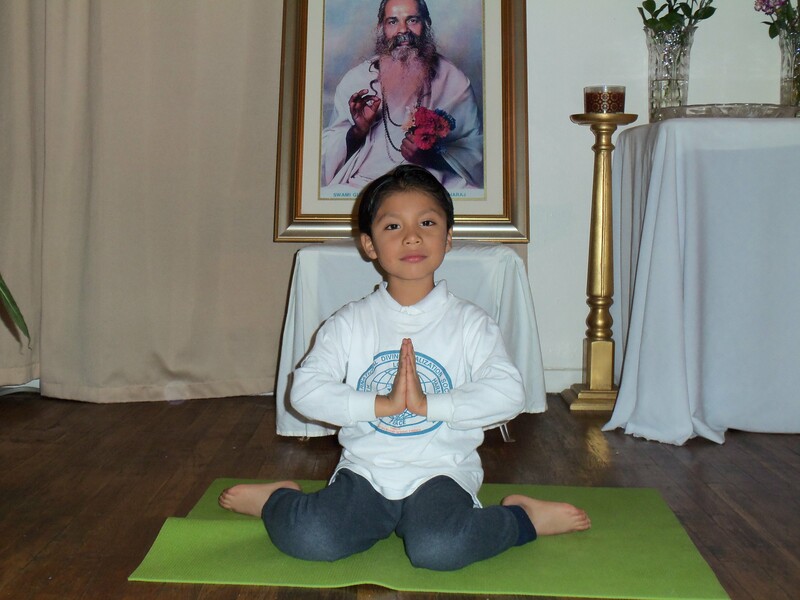 Meet Christofer, the youngest yogi at our center– 6 years old, with the discipline in meditation and Hatha Yoga of an adult! More photos of our little yogi here! Mother Nature was kind enough to give us another hot day this past Sunday, so we took advantage of it to do yet another free activity in the park! It looks like National Yoga Month isn’t ready to quit just yet! 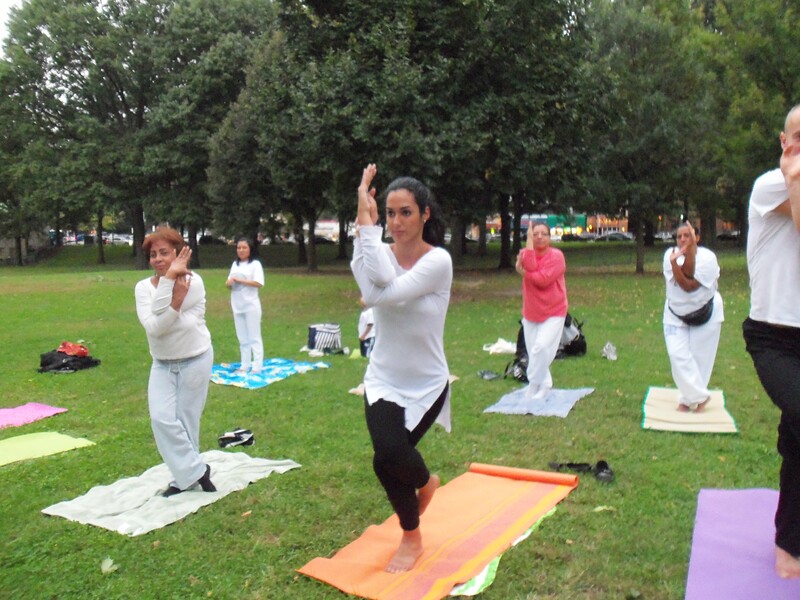 This past Friday, September 30th, saw our last free, outdoors yoga activity for the community. 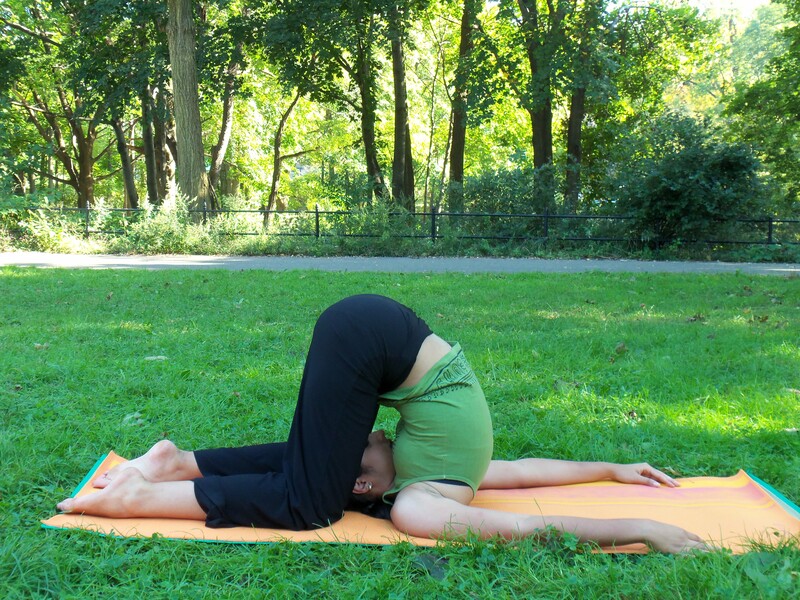 We gathered on the grass in the park and, for a full hour in pleasant Fall weather, enjoyed a great Hatha Yoga Class open to everyone. And used the power of teamwork to maximize our stretches. Afterward, we all took a trip to Cafe Viva (a vegetarian pizza restaurant in the upper west side) to enjoy a healthy end to a fantastic day. We can’t wait for next year’s National Yoga Month– it can only get better!